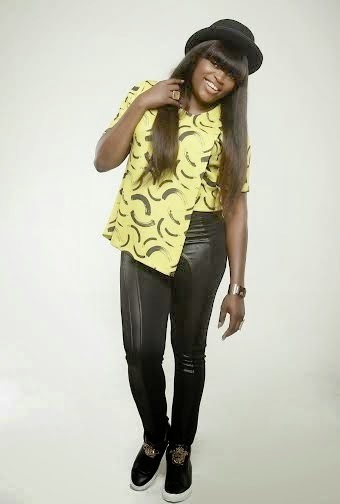 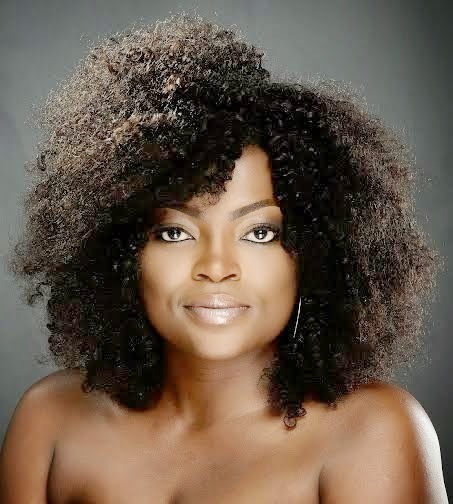 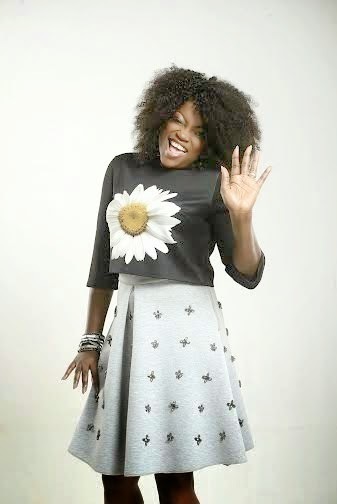 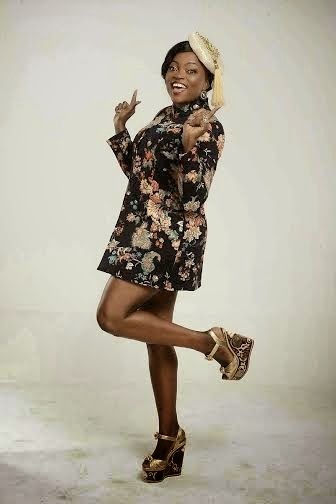 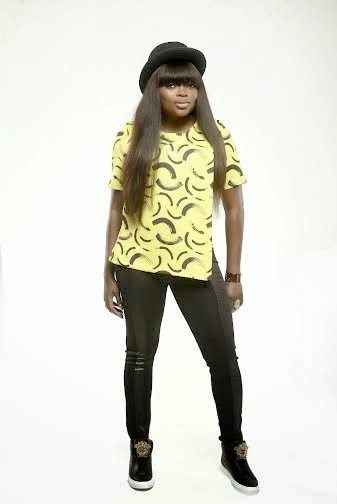 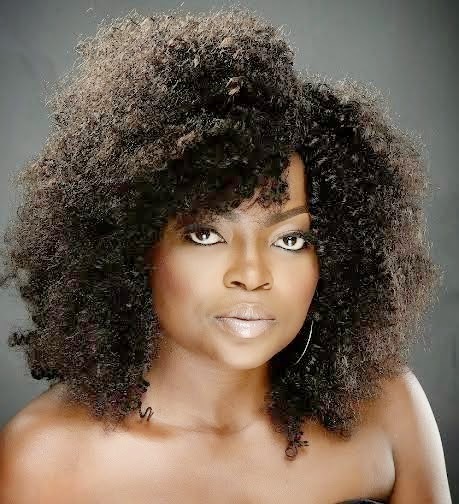 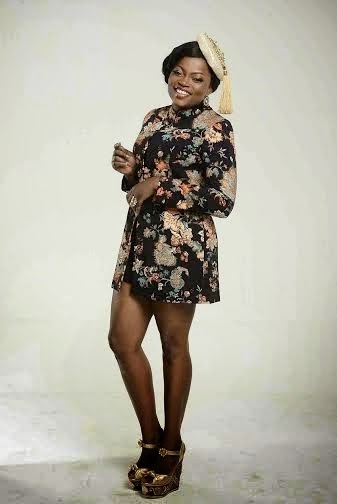 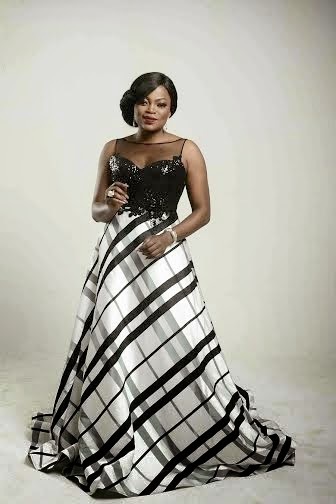 Nollywood actress, Funke Akindele has released some new photos for the New Year in which she is absolutely glowing. 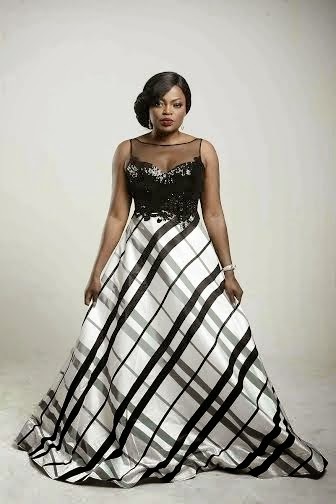 Funke says part of her plans is to be more creative, churn out more entertainment contents and be more attuned to her fans. 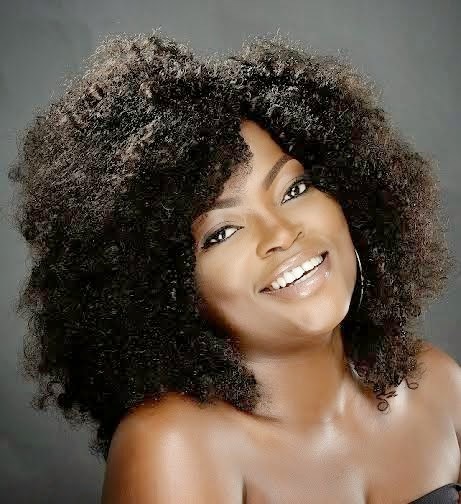 Though she has made headlines last year after her marriage breakdown followed by reports of a new man in the picture, Funke looks really happy and carefree in these never before seen photos. 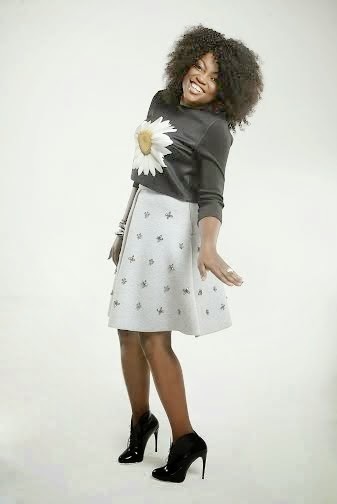 Continue below to see the rest of the photos.